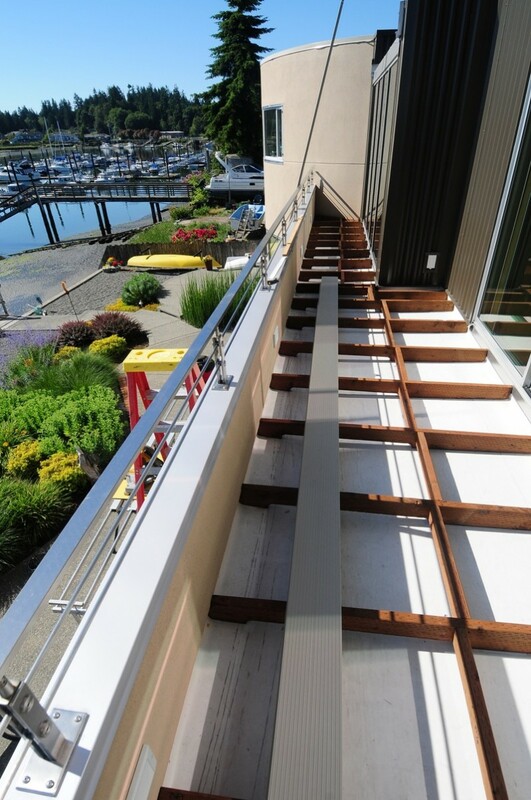 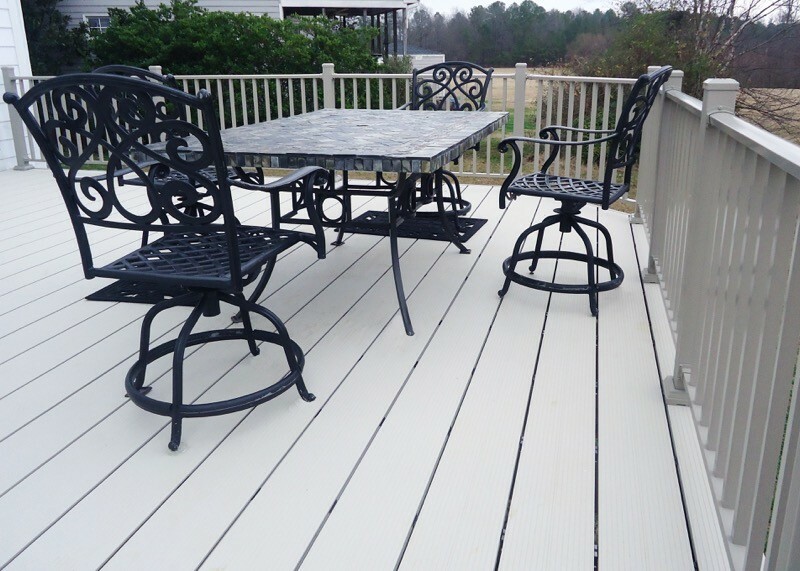 Fortis™ is an aluminum decking system made up of aluminum deck boards with a hidden fastener system. 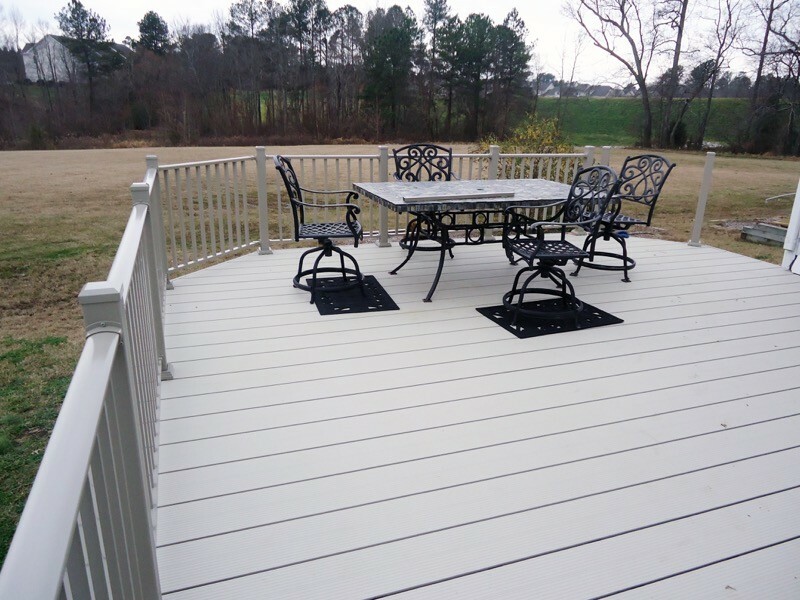 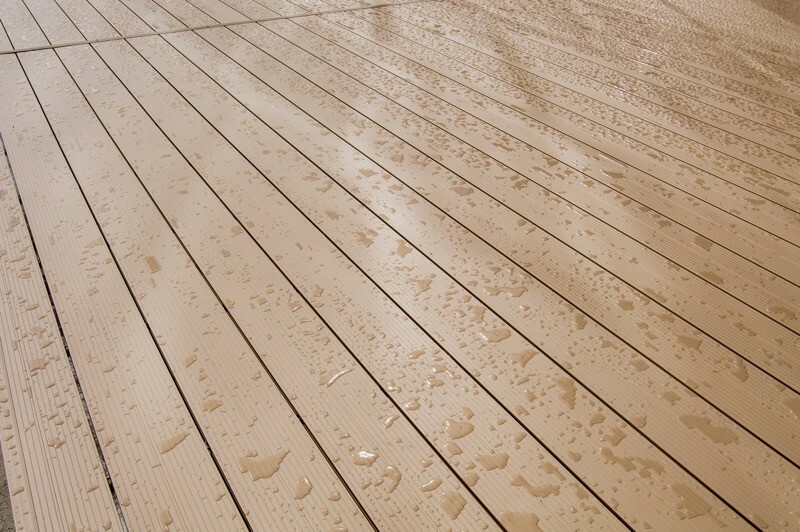 This surface is not only beautiful, it is low-maintenance decking and provides a non-skid deck surface that is cooler to the touch than other traditional decking planks. 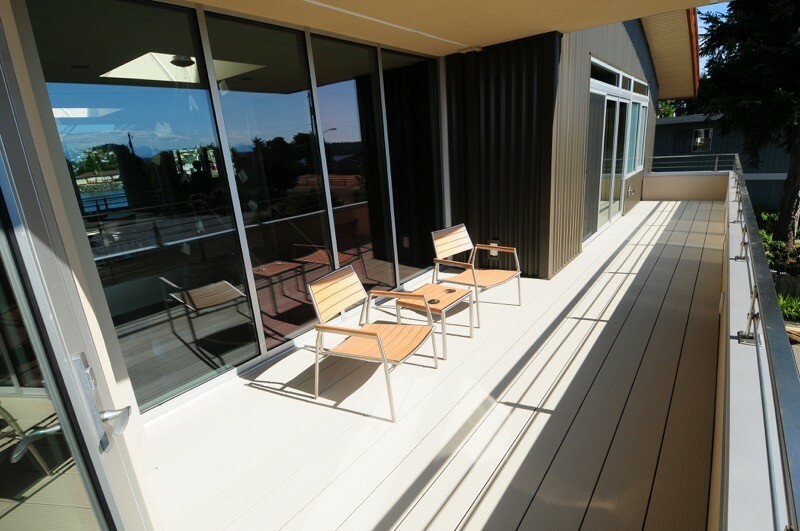 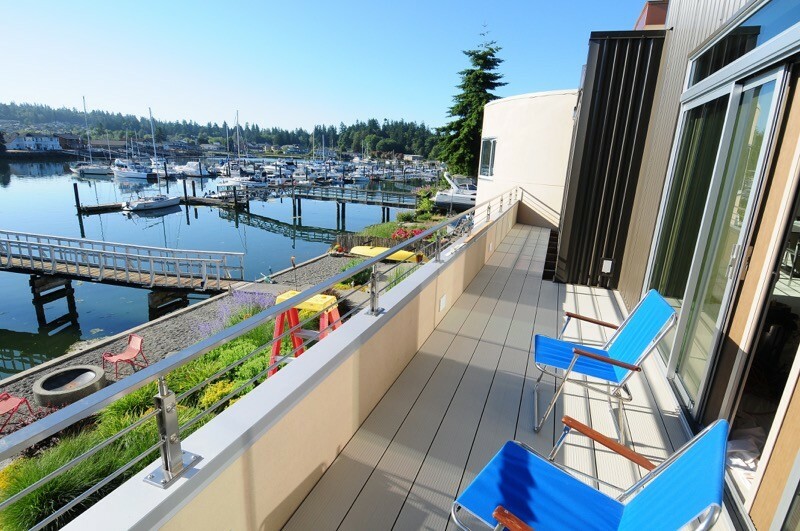 It is 50% recycled aluminum, making it an environmentally friendly decking choice and is designed for high-traffic use in demanding environments. 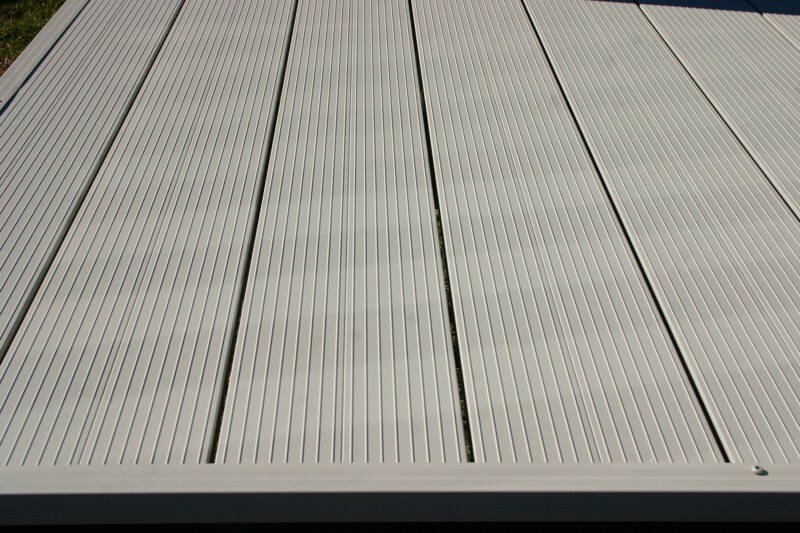 Fortis can be used commercially and in residential applications.